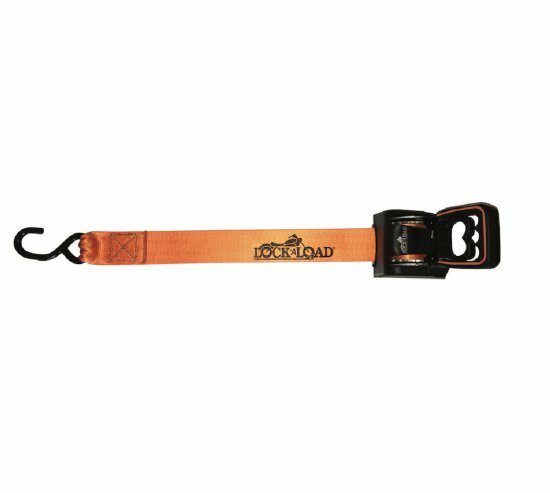 *Note: If you are looking for the complete Lock N Load system with the Flush Mounted Tie Down Straps, Click this link to purchase at a package discount. Down The Road In 60 Seconds!! 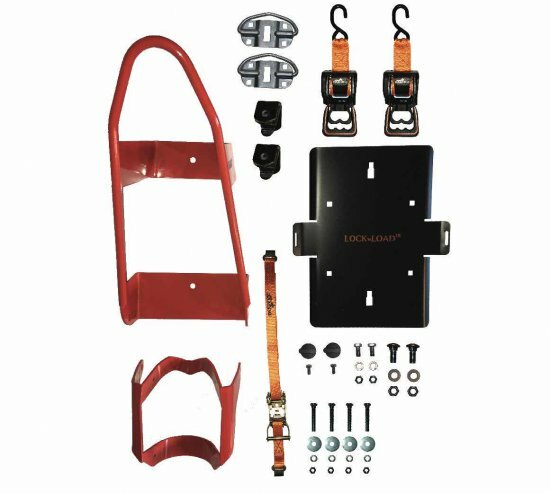 Do you trailer a motorcycle? Can you load your motorcycle into your trailer by yourself, in under a minute? Maybe you “ride yours”. How would you like to detail your motorcycle, or check it’s fluids with the bike standing upright, no kickstand. 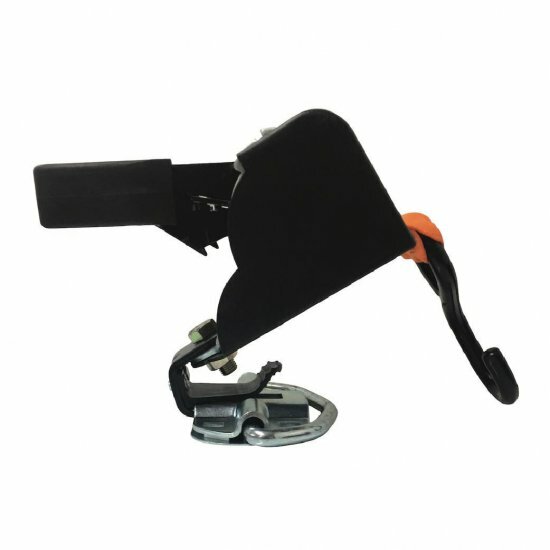 That is possible too, with our garage stand accessory. Sounds too good to be true, it’s not. 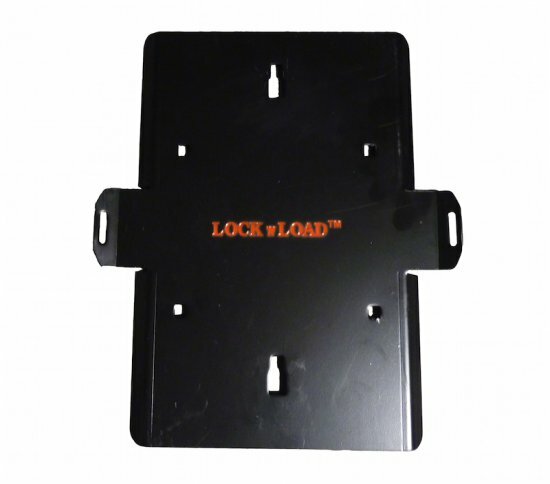 Thousands are already experiencing the benefits that the Lock ‘N Load BK-1000 system provides. 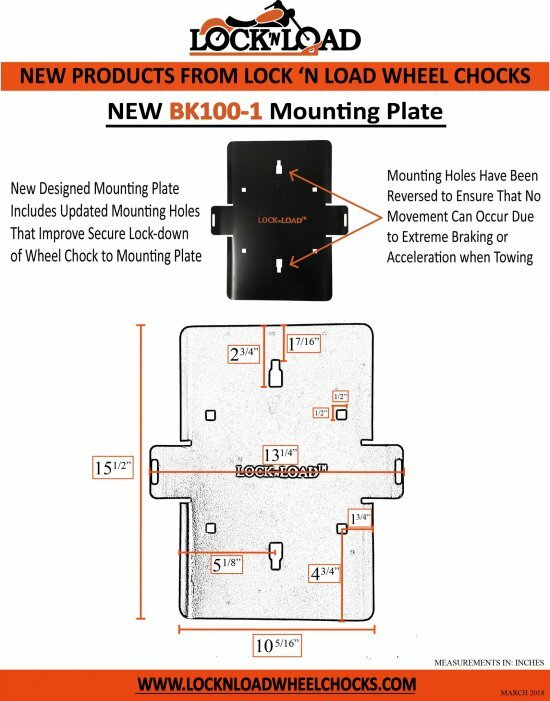 With the BK-1000 Lock ‘N Load Wheel Chock TM mounted, you simply drive or push the front tire into the self locking chock and step off. The bike is held secure. 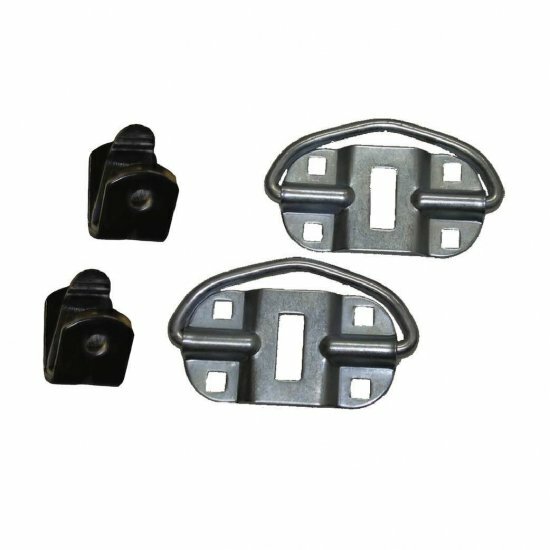 The tie downs are placed between the front fender and tire, eliminating the need to compress the front shocks, and cause damage to the seals. This alone could save you hundreds in repairs. 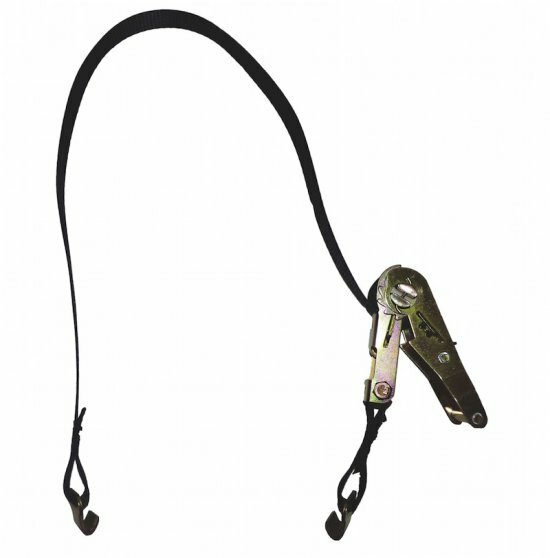 Two above ground ratchet straps to secure the rear of the motorcycle. 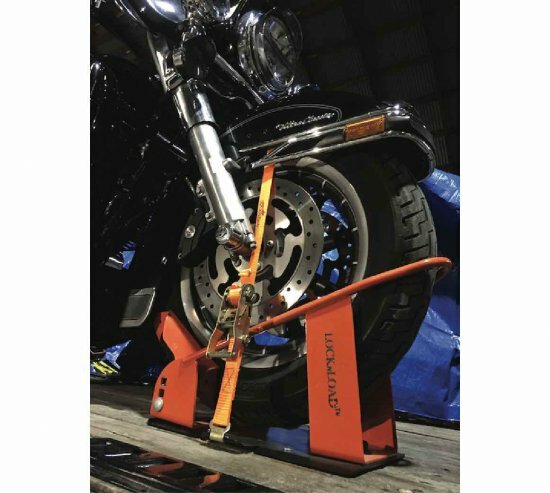 Easy to use secure peace of mind for transporting and/or storage of your motorcycle. Works up to a 26 inch tire, may need a larger strap. 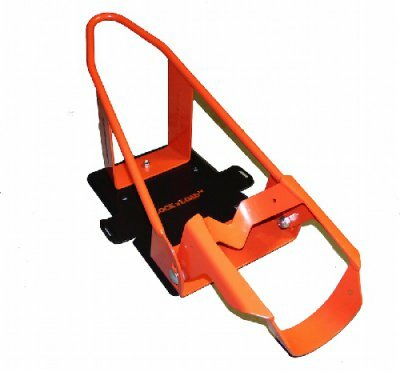 Please note: The narrow tire adapter and/or other upgrade options that may be shown in the photos may be optional and not included with the BK-1000. Please call (866) 305-8309 for clarification if needed on what is standard and optional.